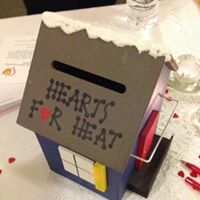 The number of open houses is dwindling as we approach Christmas, but you can get your fix--and dontate to a great cause--by purchasing a $30 ticket to this Saturday's Princeton Holiday House Tour, to benefit Hearts for Heat, a nonprofit that helps needy homeowners get through the winter with enough fuel to keep warm. 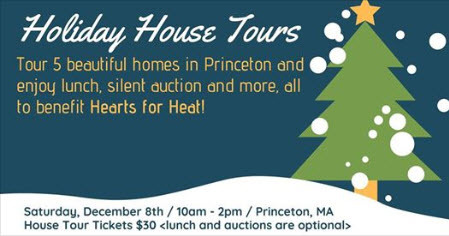 This year's tour features five distinctive Princeton homes, including a turn-of-the-century "Arts & Crafts" style home that has been faithfully restored to its original design, a 10-year-old custom "Stone House," and a hilltop home with its own koi pond. You can purchase tickets online this week and pick them up on Saturday morning at the Prince of Peace Church in the center of town. Tickets are also available at the Mountainside Market, Hunt and Gather, and The Thirsty Lab. Tour hours are 10am to 2pm. I'll look forward to seeing you in Princeton! 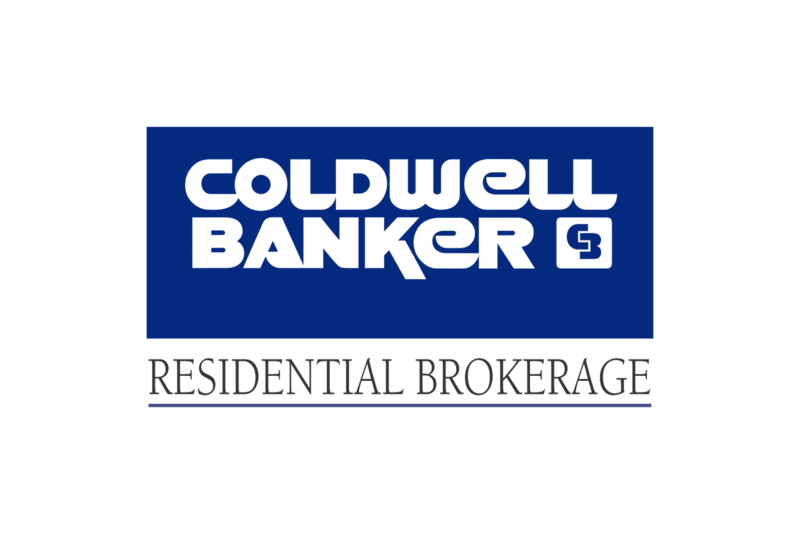 P.S.-- I have a beautiful home listed in Princeton that isn't on this year's tour: 10 Clearings Way. I'd be happy to show it to you by private appointment!